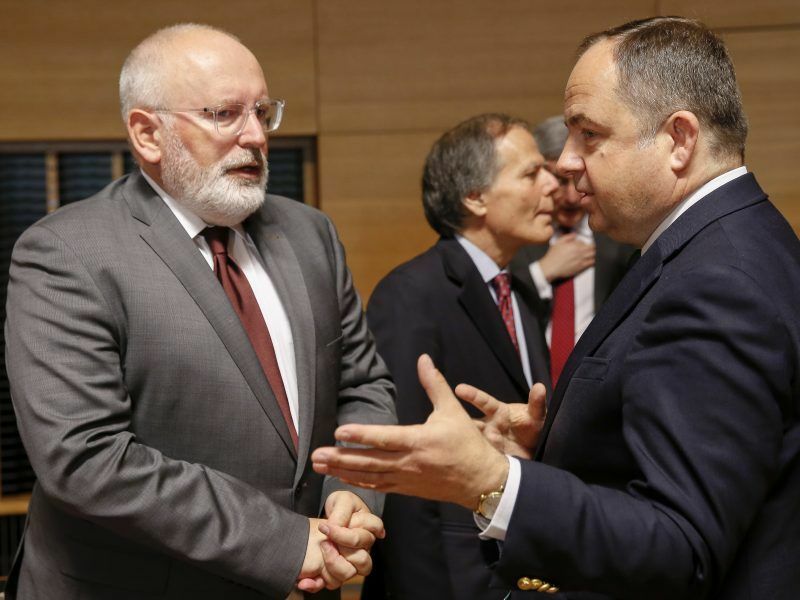 The decision marks an escalation of a row about democratic standards that pits the European Union’s executive against Poland’s eurosceptic Law and Justice (PiS) party, which began sweeping changes to the judiciary after winning power in 2015. Many other EU member states, the Polish opposition and human rights groups have also sharply criticized the PiS government, but Warsaw says its judiciary reforms are needed to rid Poland of post-communist heritage. Letters of formal notice of a legal case are the first step in so-called infringement procedures the Commission can open against EU states for violating EU laws. The separation of powers as the basis of the rule of law is a key EU value. Poland’ new Supreme Court law enters into force on 3 July and will result in early retirement of some 40% of the judges on the body, which validates election results in Poland. New staff will be named by the president, a PiS ally. Some diplomats said the start of the new legal case could take place as soon as today. Others stressed however that even that would be too late to stop the law from taking effect. Still, it was meant as a signal for Warsaw that the bloc is not willing to let it off the hook. Warsaw has offered some concessions and amended some of the most-contested laws this year in a bid to mend its strained ties with the EU at a time when the bloc is negotiating its next seven-year budget. But the Commission says they do not go far enough to ensure democratic checks and balances in Poland hold strong. 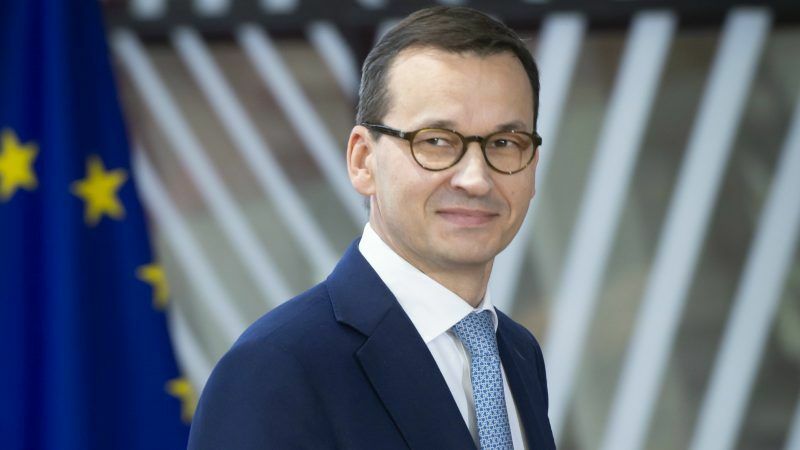 Speaking on the sidelines of an EU leaders’ gathering in Brussels, Prime Minister Mateusz Morawiecki expressed disappointment that his concessions have failed to assuage the concerns. “In essence, this is the end,” of moves from Warsaw to meet the Commission’s demands on steps needed to heal the dispute, he said.